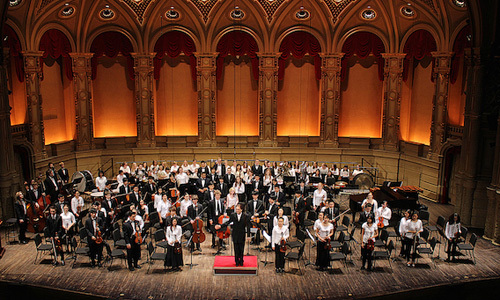 The Vancouver Academy of Music Symphony Orchestra (VAMSO) presents Berlioz's Symphonie Fantastique, Sunday, February 19 at 2pm at the Orpheum Theatre. Reveries, passions, and vibrant visions fill the air with Berlioz’s Symphonie Fantastique, an expansive spiritual journey captured in spellbinding sounds. 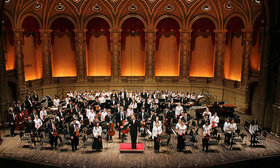 Accompanying this orchestral masterwork is a world premiere by Vancouver composer Benton Roark and Prokofiev’s Violin Concerto No. 2, featuring conductor Leslie Dala, and the winner of the Vancouver Academy of Music’s 2016 Kay Meek Competition, Caitlin Wong.